Sunset Ridge to Echo Mountain track map from December 2016 using Backcountry Navigator (US Forest Service-2013 map) from my phone. 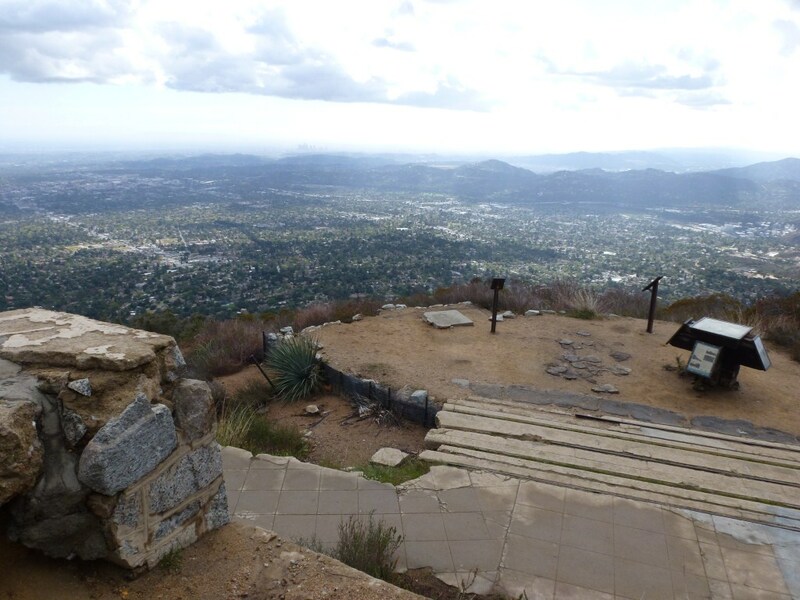 Stats: From the gate to Echo Mountain: 3.6 miles, 1612′ gain, 250′ loss; from Echo Mountain to the gate: 3.6 miles, 250′ gain, 1612′ loss; Round Trip: 7.2 miles, 1612′ of gain and loss. Trail Segments: From the gate, take the Upper Sunset Ridge Trail to the Cape of Good Hope. From the Cape of Good Hope, go down the road a short distance to the JCT with the Lower Mt. Lowe Railway Trail and take that trail down toward Echo Mountain. 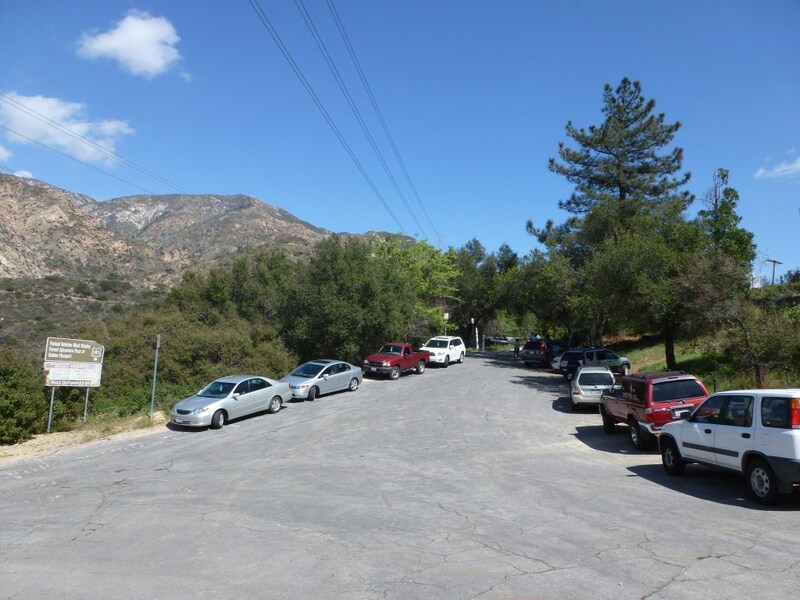 At the JCT with the Lower Sam Merrill Trail, continue straight to the White City Ruins at Echo Mountain. Points of Interest: Lower Mt. Lowe Railway ruins, White City ruins at Echo Mountain. View from the Hotel Stairs overlooking the landing for the Incline Railway.